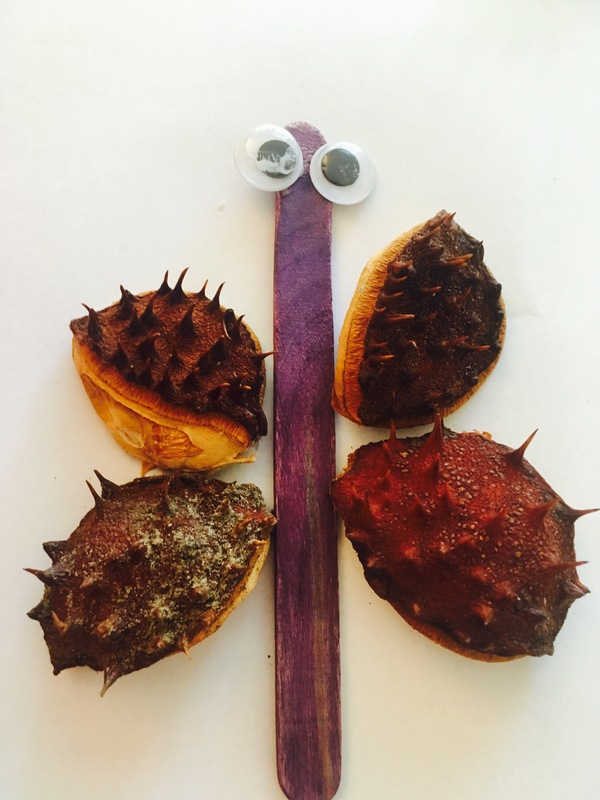 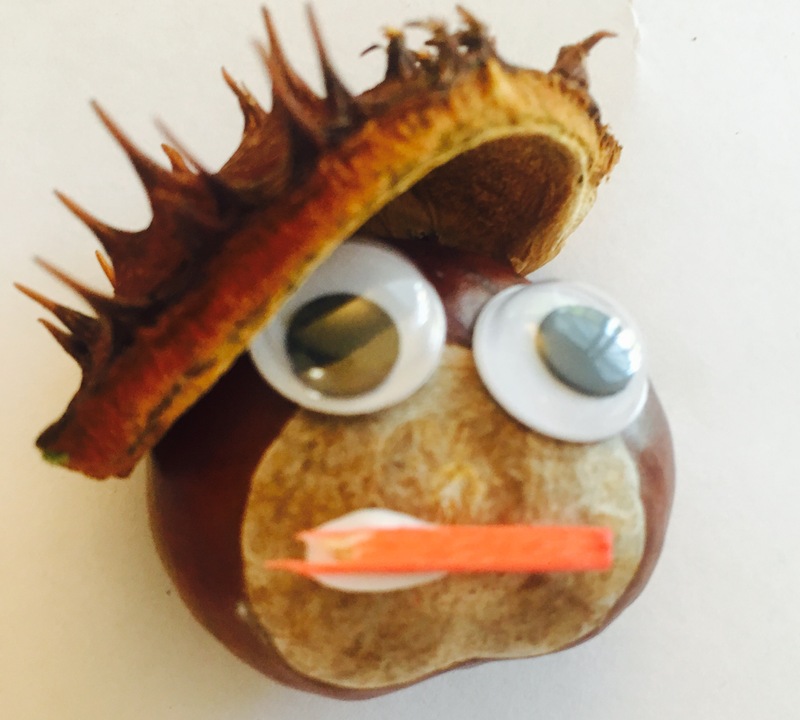 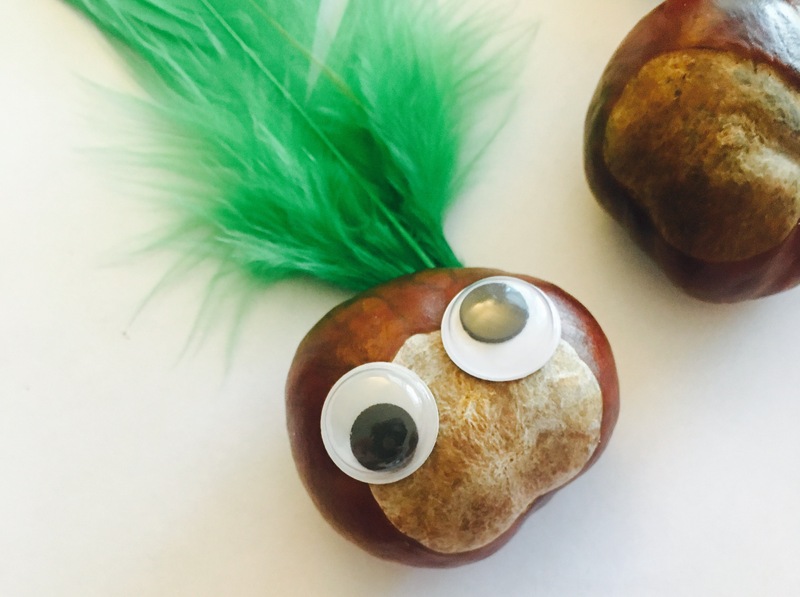 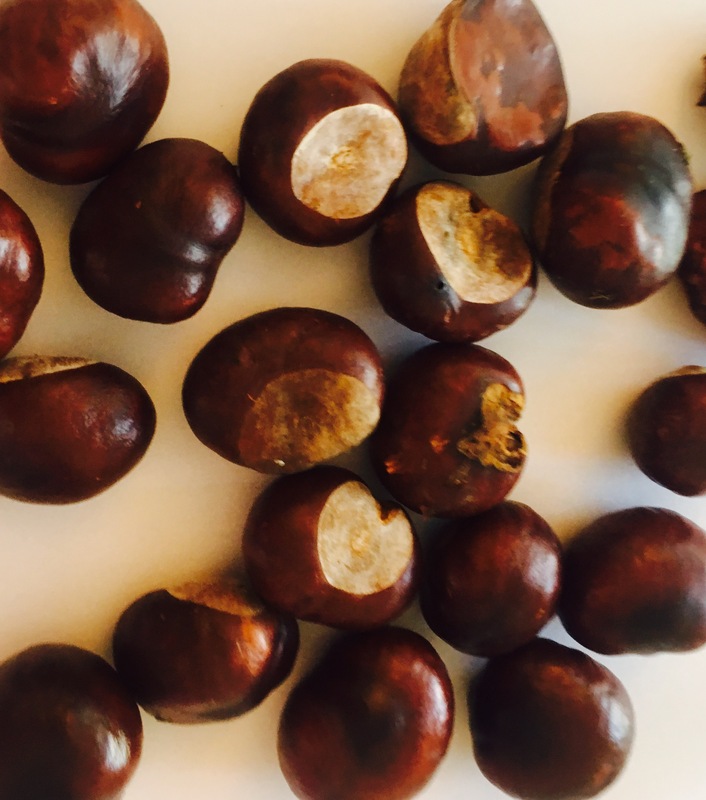 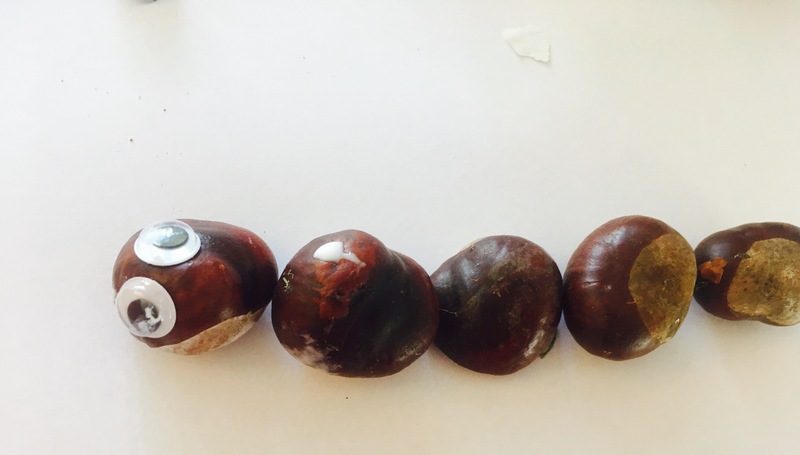 Children love collecting conkers…but what can you do with them once you’ve got them home? 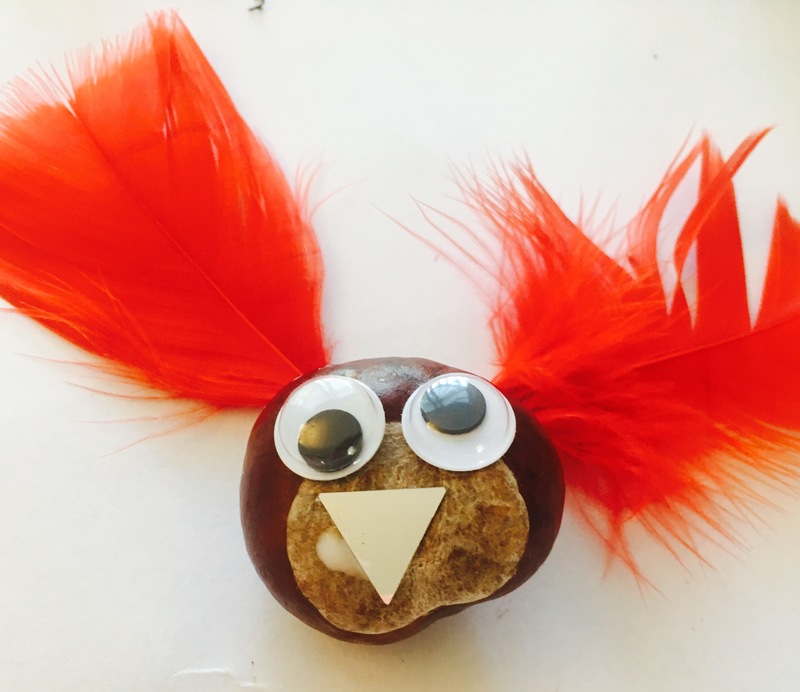 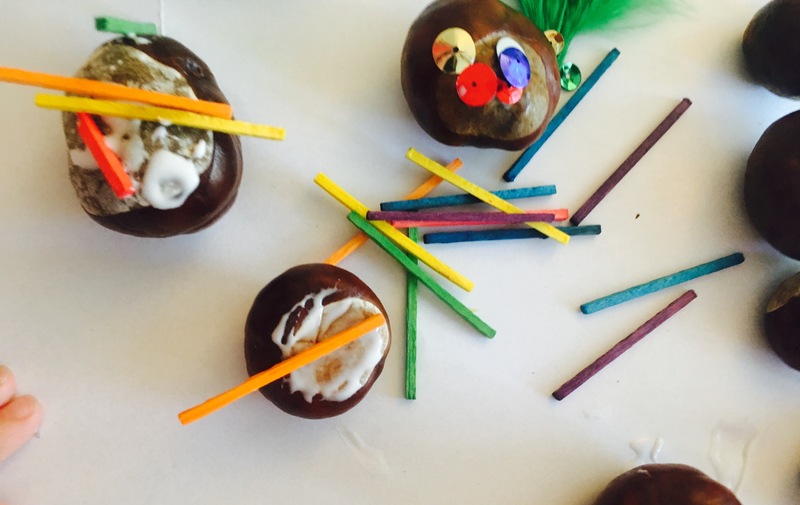 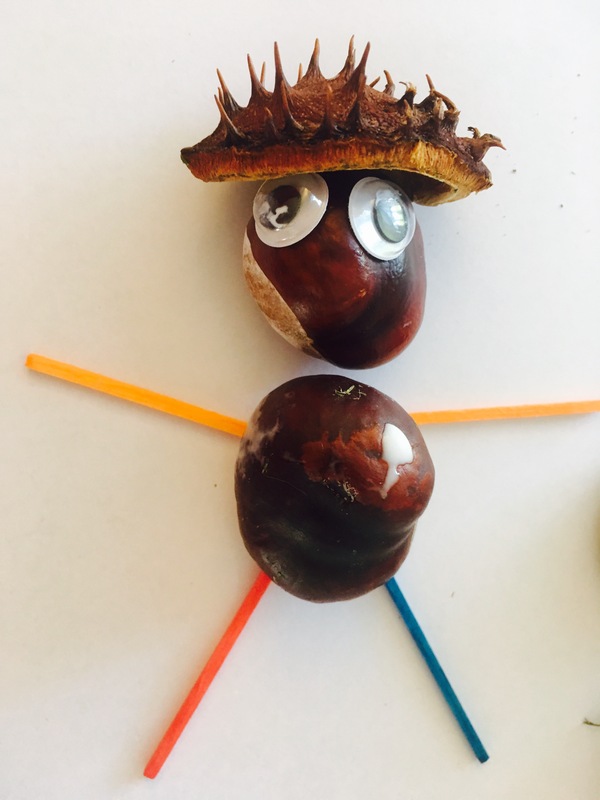 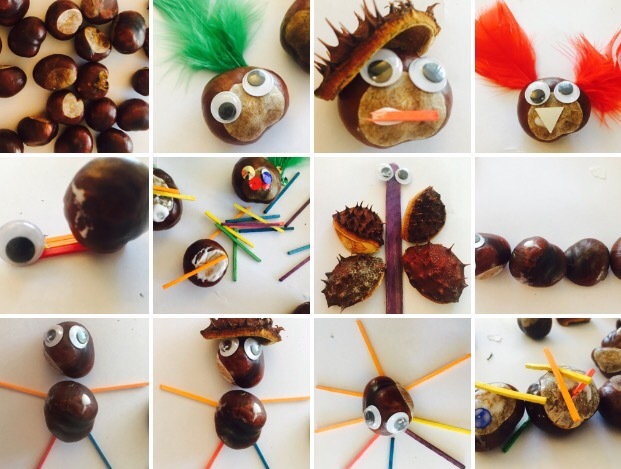 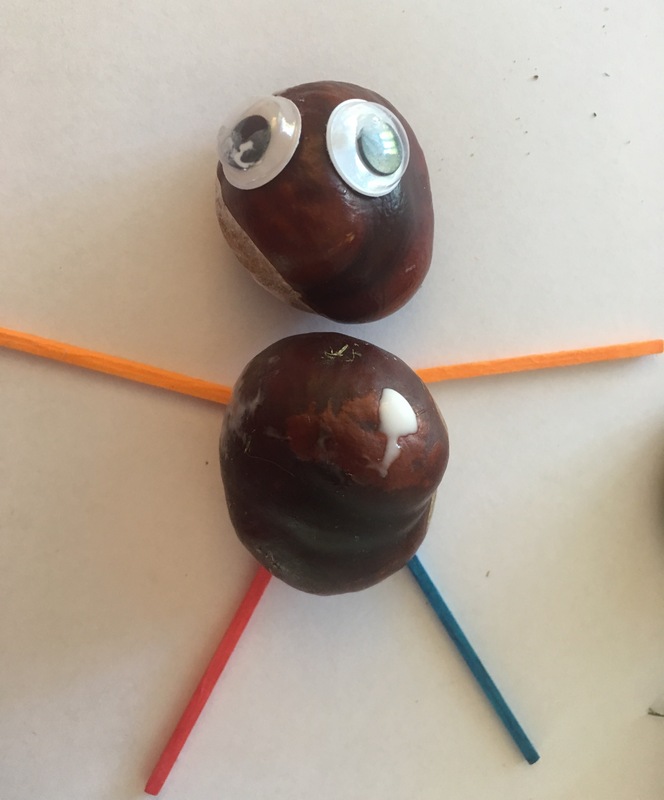 What conker crafts activities can you do with young children? 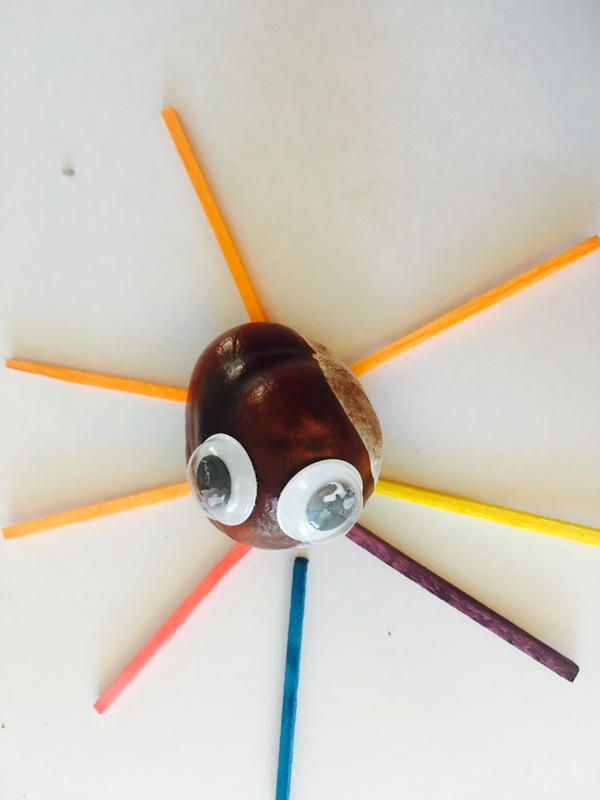 Here are our favourites…all you need is a few craft materials, glue and a bit of imagination! 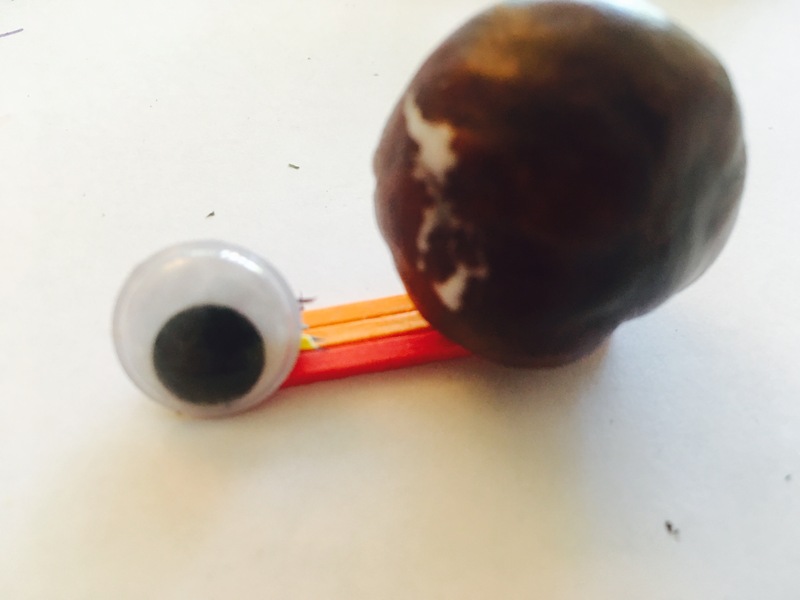 Very welcome, thank you for reading my blog!